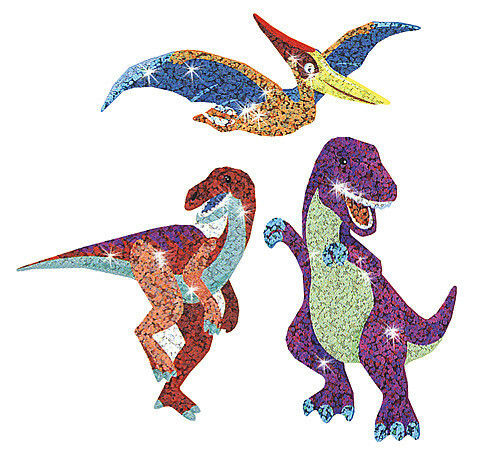 Buy these Dazzling Dinos to delight kids of all ages! The colourful, shiny designs include the famous dinosaurs such as the T-Rex. Great as a quick reward, kids will be on their best behaviour to collect them all!